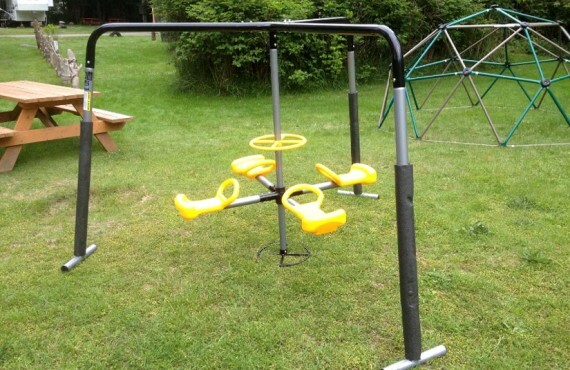 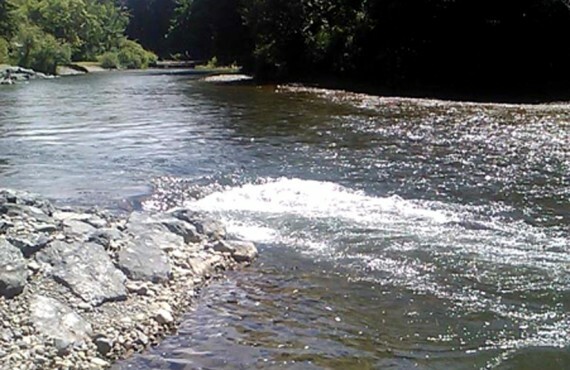 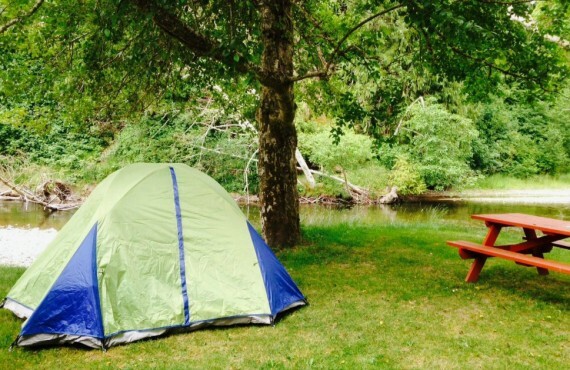 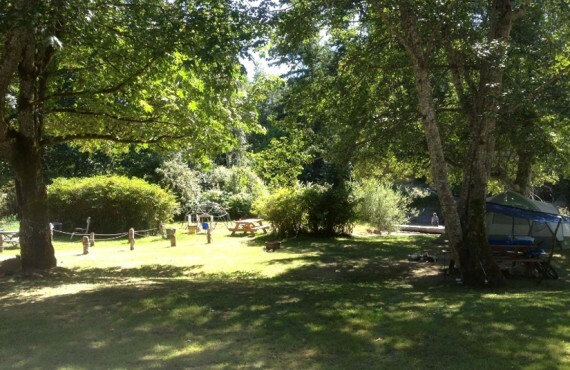 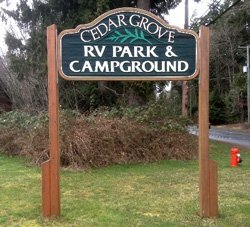 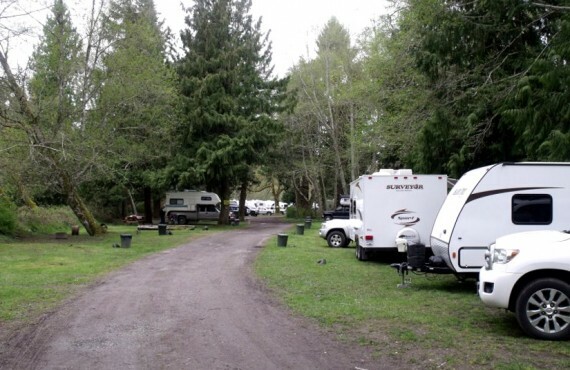 Welcome to Cedar Grove RV Park & Campground, in a beautiful and lush forested site bordering the Little Qualicum River. 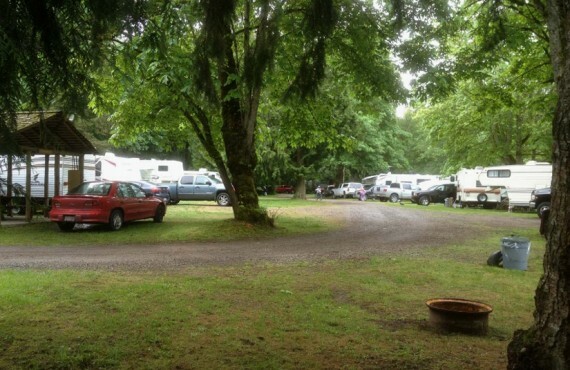 Our guests all agree: the campground has a warm family atmosphere. 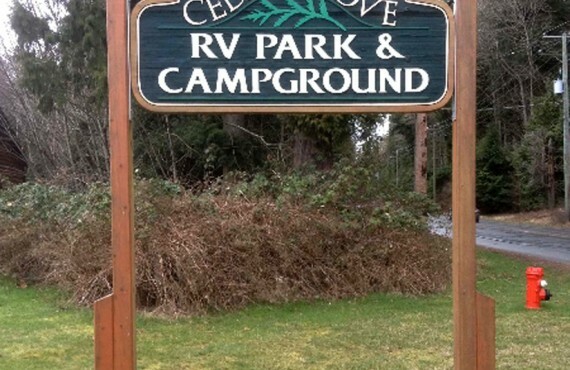 Your friendly hosts, Will and Sharon, will do everything they can to make sure that you enjoy your stay! 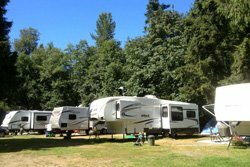 The campground is just a few minutes' walk from the Pacific Ocean and the spectacular Qualicum Beach and Parksville beaches, where you can walk along the beach, go for an ocean swim, and discover everything Qualicum Beach has to offer to make your stay a memorable one: art galleries, cafés, and many outdoor activities such as golf, hiking, wildlife observation, fly fishing, and more.